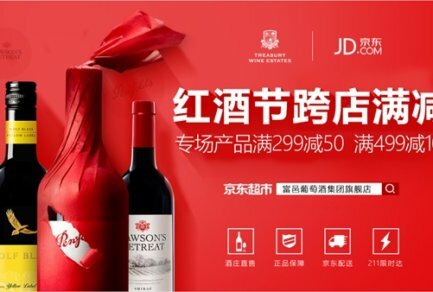 Chinese consumers are quickly adapting to buying groceries online for immediate delivery from local offline stores – everything from fresh seafood, to craft beer and fresh cut flowers, according to a new joint study conducted by JD, Walmart, Tencent and JD Daojia. In China, where over 15% of consumption takes place online, compared to just 9% in the US, consumers have been faster to embrace online grocery shopping. The new study found that over 67% of those interviewed out of a sample of 1,774 Chinese consumers actively use services like JD Daojia, which can deliver goods from local offline shops, including Walmart, to customers in under an hour. The report shows that an increasing number of online shoppers in China view a guarantee of product authenticity as the most important factor when buying goods, with price often viewed as secondary in importance to considerations like product variety, speed of delivery and after-sales service. Consumers carefully consider purchases that can improve their lifestyle, reflect their individuality and be delivered in a convenient way that fits in with their busy modern lives. The new research underscores the importance of JD’s Boundaryless Retail vision, to enable consumers to buy whatever they want, whenever and wherever they want it. 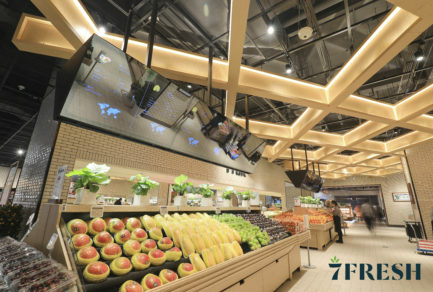 The report identifies omnichannel integration in the Chinese supermarket industry as a major trend going forward, as online and offline players in the industry are increasingly combining resources to meet the diverse needs of modern-day shoppers: bringing together the convenience and diversity of online shopping with offline retail’s immediacy of service and superior user experience. 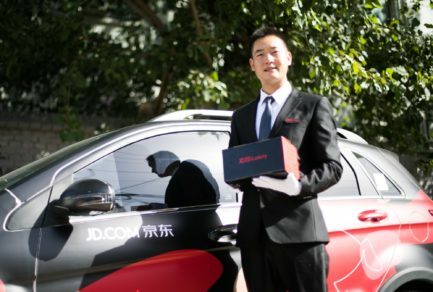 “In the minds of many shoppers, there is already little distinction between online and offline retail, and this is why JD’s work with offline partners to make ‘Boundaryless Retail’ a reality is so important,” said Kenny Li, VP of JD.com. “China is at the forefront of retail innovation and Walmart is moving ever-faster to innovate and meld the offline and online retail services for our customers,” said Jordan Berke, Vice President of Hypermarket E-commerce, Walmart China. JD’s partnership with Walmart began in 2016, and last year blossomed into a wide-ranging strategic cooperation in terms of inventory integration, customer integration and store and platform integration. Currently, around 180 Walmart offline stores in 29 cities have been connected with JD’s inventory management system, meaning that when shopping on JD, consumers will get the products delivered from Walmart’s store rather than JD’s warehouse if consumers are closer to the Walmart offline store. JD offers its technology and infrastructure to other retailers and industries as well, under its “Retail as a Service” or RaaS, strategy.